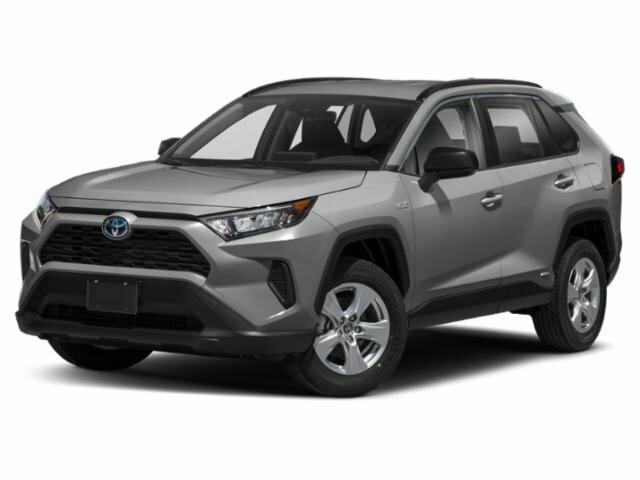 We know our Mayfield Heights, OH area friends want the very best in value and selection; that’s why Motorcars Toyota brings you a massive inventory of new Toyota cars. 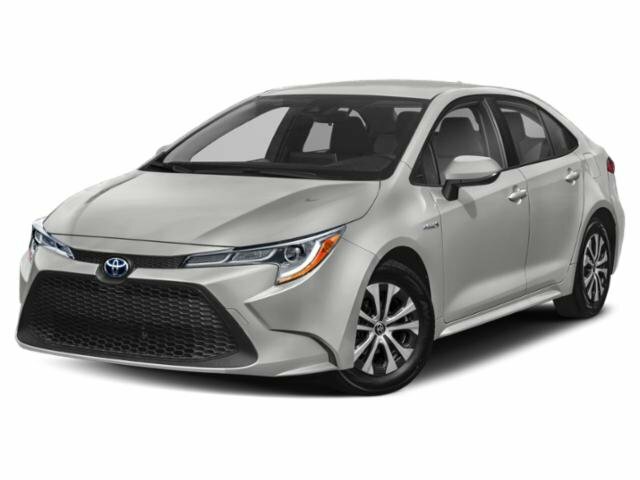 Our lineup includes offers on the Toyota Camry for sale and exciting Toyota Prius lease opportunities. No matter what model you’re looking for, Motorcars Toyota is your Toyota dealership of choice when you’re in the market for a stylish and fun-to-drive new car. Our easy-to-navigate website makes it simple to find the vehicle you want to cruise around the Cleveland Heights, OH area with. You can search by model, trim or body style, and can even view our driver-friendly prices. If you’re ready to upgrade, just head over to our trade calculator to see what your current SUV, car or truck is worth, then plug that number into our quick and easy payment estimator to get a feel for your monthly dues! 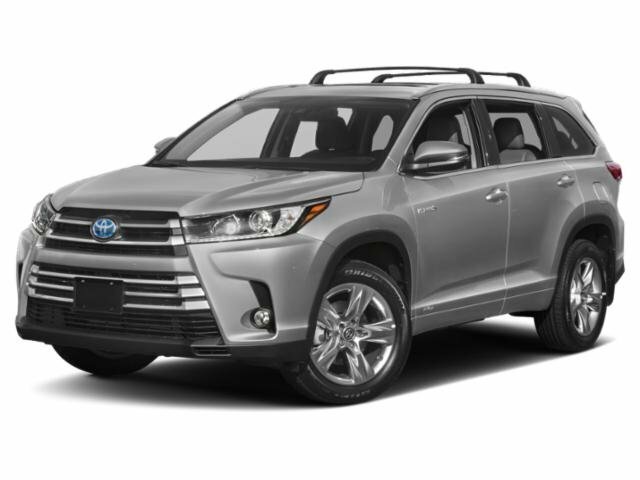 Whether you're a driver that knows exactly what you want or are still browsing your options, Motorcars Toyota has a new car for you. When you're ready to buy, schedule a test drive and head down to our Cleveland, OH dealership!